Individual lessons and intensive learning with your personal ski instructor! 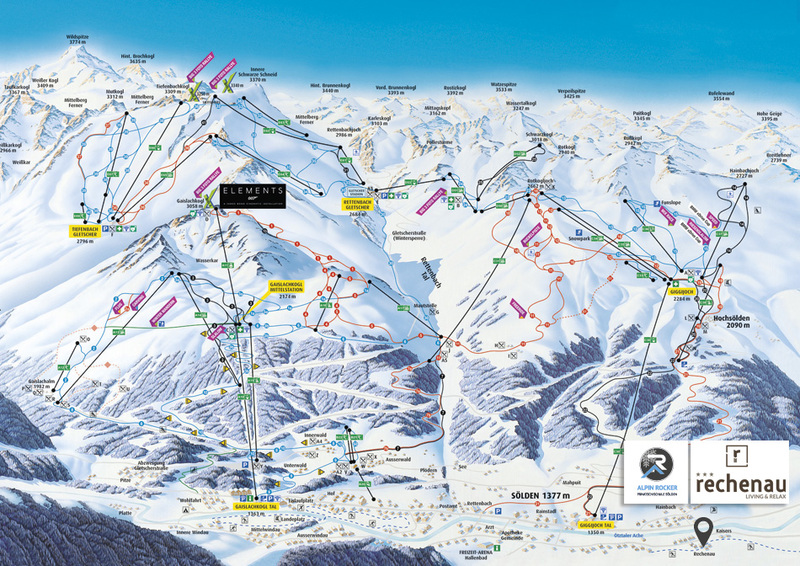 The skiing area of Soelden is one of the most famous ski resort in Europe. Thanks to the snow reliability from November to May there's nothing else standing in the way of a perfect winter holiday. 150 perfectly shaped kilometres of piste as well as 34 ultra-modern lifts are awaiting passionate winter sports enthusiasts. Skiing with your private ski instructor! Alone, with your friends or family - book your private ski lessons and arrange an individual training program according to your individual needs and wishes. Perfectly concerted private ski lessons guarantee quick and intensive progress. In addition to professional advice and support your private ski lessons contain the great chance to get to know the entire ski resort. Possibly you'll receive some insider tips as well.